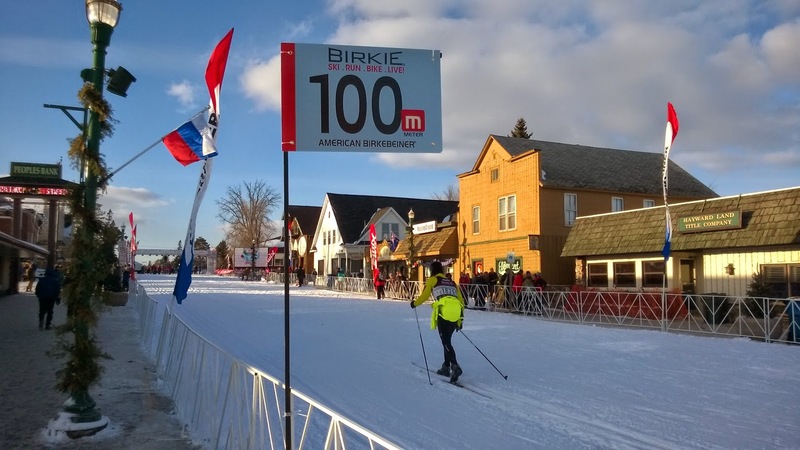 One week after Gatineau - loppet there were 55K American Birkebeiner ski race in Hayward, Wisconsin, USA. 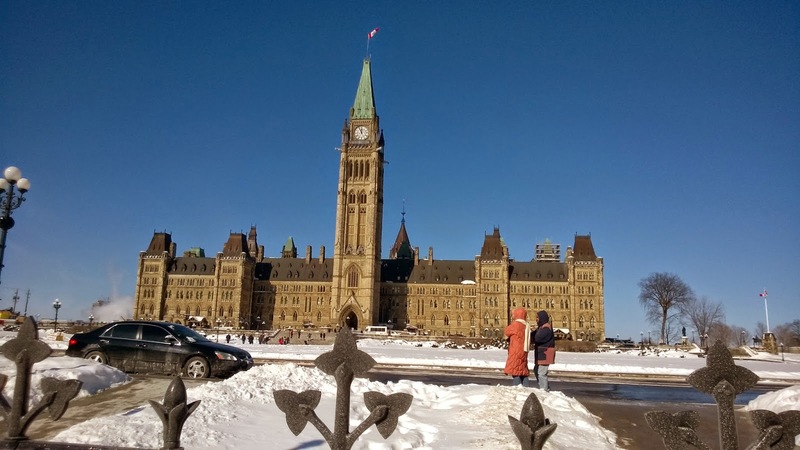 Plan was to fly to USA just before the race and therefore spending week between the races in Ottawa. Winter temperatures were just freezing and the wind made it feel even colder. Despite of the coldness during the week there were some activity. 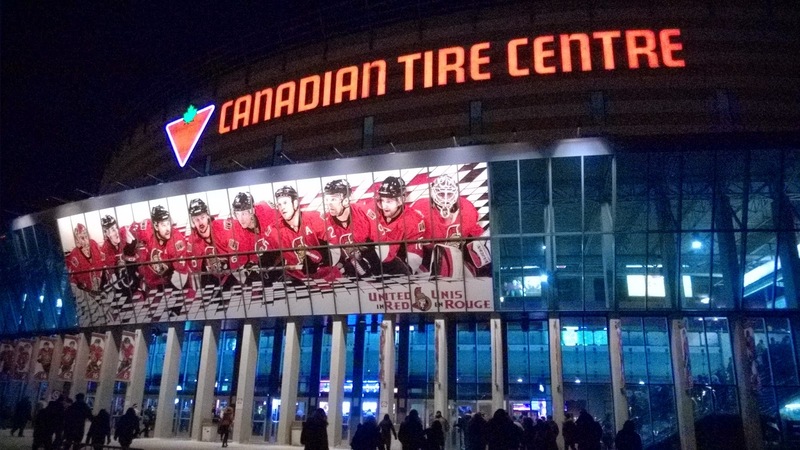 On Wednesday evening went to see NHL game Senators vs. Hurricanes. On Friday flight from Ottawa to Minneapolis was on schedule and 3 hour drive up to Hayward went without problems. Quick bib pick-up from Hayward high school and then to dorm housing at Hayward Intermediate school. There were hundreds of skiers sleeping at the school floor. 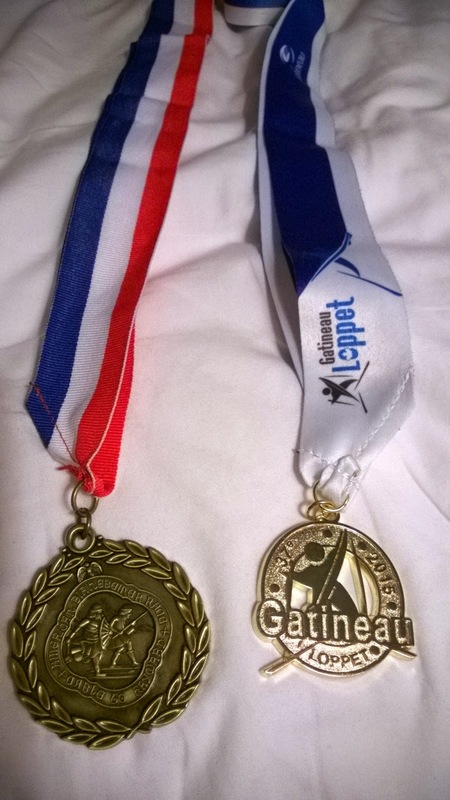 After short sleep I jumped from my sleeping bag at 5AM and started to prepare for the race. There were bus transportation to the start area at Cable. Fortunately there were warm-up tents, where you could get warm chocolate. It was snowing and the temperature was around -10 degrees. I started slowly and ended slowly. 55 kilometers felt like endless journey, cause I had had cold couple of days ago and I was skiing with the help of painkillers today. I managed to finish the race somehow and was happy to aim the objectives for this trip.